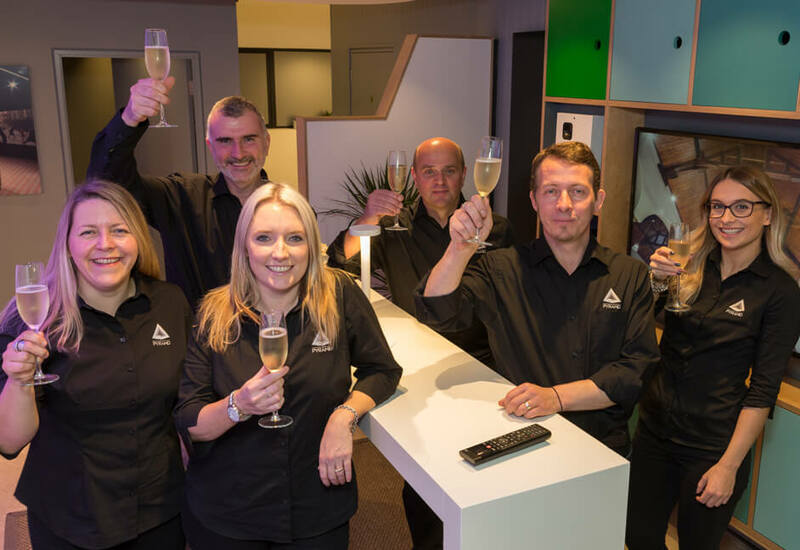 The Pyramid Group / Asia / Award-winning home technology firm opens new Plymouth showroom! 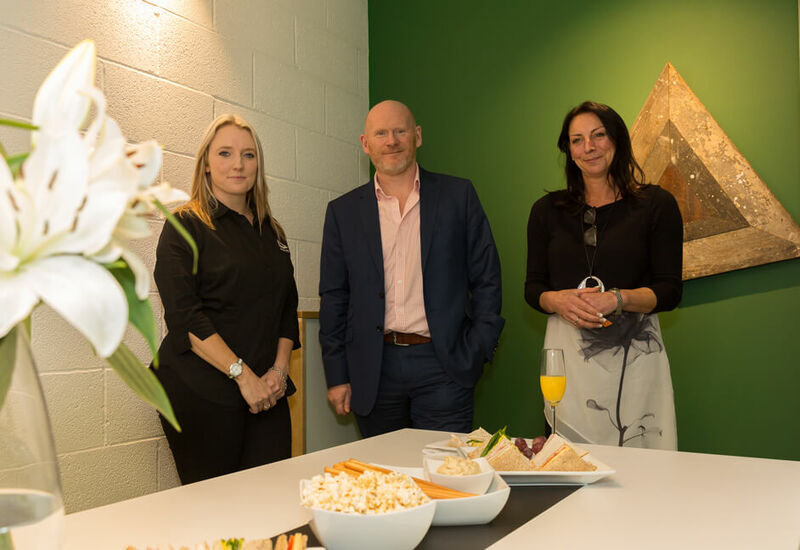 Award-winning Plymouth company Pyramid has opened a brand new showroom boasting the latest in cutting-edge home technology. The most advanced in the South West, the new showroom enables visitors to road-test the latest high-end systems in home entertainment, lighting, audio and smart technology. 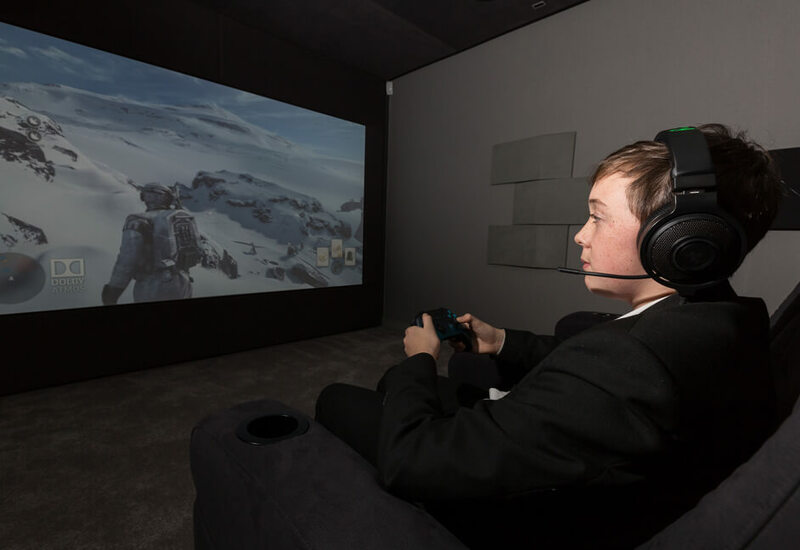 It also houses one of the best home cinema demo rooms in the country, a two-seater Dolby Atmos home cinema, which is becoming an increasingly popular addition to the family home. 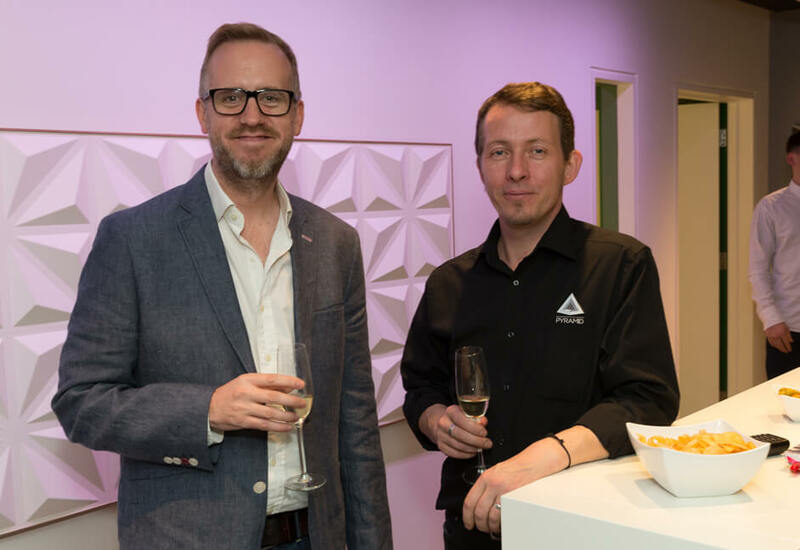 Nic Black, Managing Director of Pyramid, said: “What we are seeing more and more is homeowners turning to high-end technology as a lifestyle choice. People want to create an environment to relax and spend quality time with family and friends. It is becoming increasingly popular for homeowners across the UK to embrace the idea of home cinemas and media rooms, not only for viewing films but for enhancing sporting events and gaming experiences. Homeowners are recognising the desirability for this high-end technology and are also seeing an uplift in the value of their property as a result. 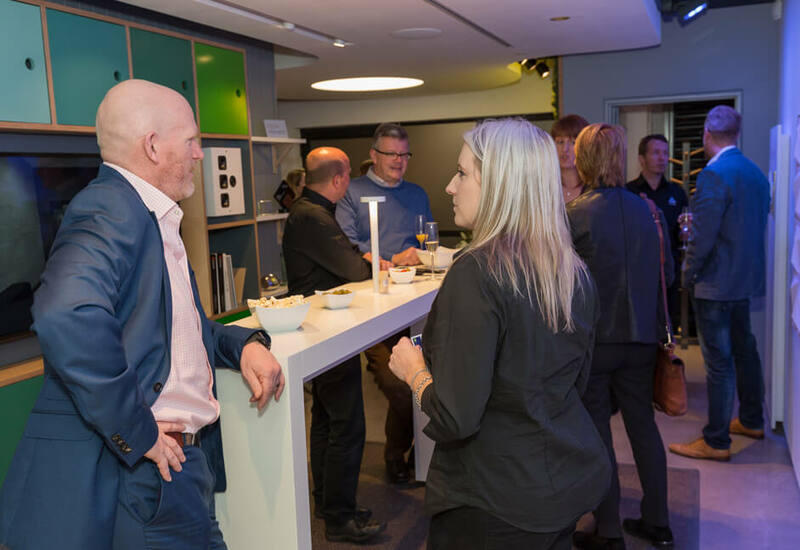 The new showroom was officially launched this week and among those attending a VIP reception launch was Hilary Broadley, managing director of Broadley Speaking. Pyramid recently added two more accolades to its collection at this year’s CEDIA industry awards. 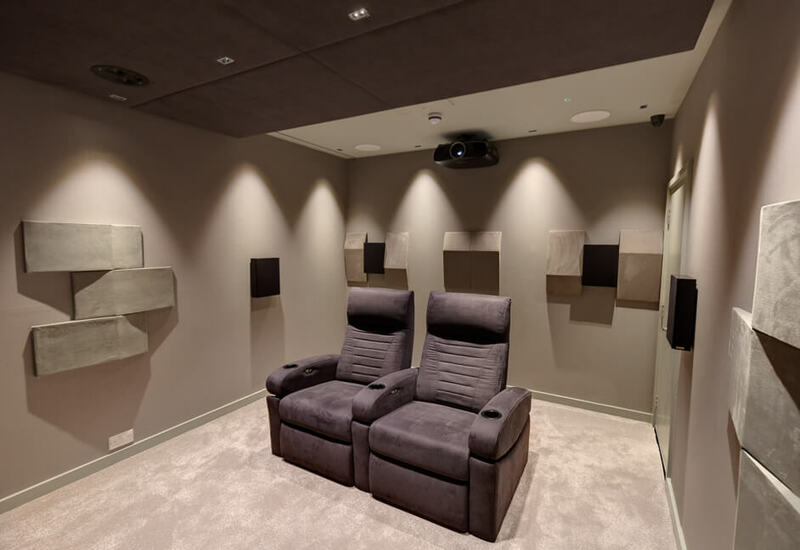 The firm won “Best Home Cinema” for what judges described as its “technically perfect” Dolby Atmos 9.2.6 private cinema installed in a house in Cambridge. 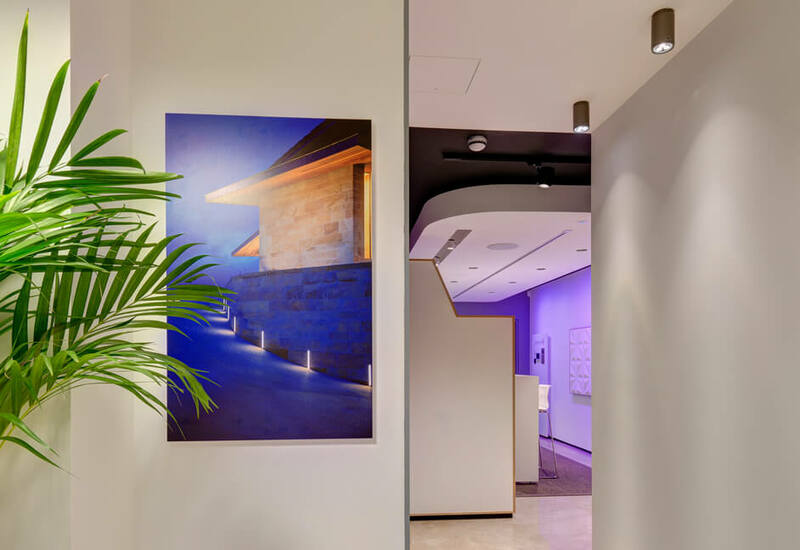 It was also crowned the best in the industry for its unique, integrated lighting and control installation, incorporated in a multi-million pound residential development in Scotland. CEDIA is the international trade association for companies around the world that design, manufacture and install technology for the home. If you would like to experience our incredible facility for inspiration and guidance then please get in touch, request a call back below, or call 01752 335000 to book your free private consultation.